With the Academy Award’s quickly approaching, we think its time to make this year’s winning predictions for Best Picture, Best Actor, and Best Actress. Will George Clooney beat Brad Pitt? Will Meryl Streep win yet another Oscar? Will The Help surprise us all and triumph over The Artist? Here’s what we think. 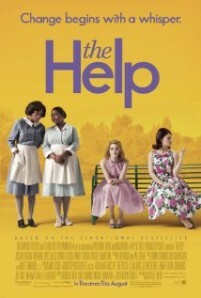 This year, we think The Help should win this legendary category. Simply put, it is heartfelt and spirited and most importantly, it has a worthy message. The favored winner in this category is The Artist, which was cleverly done, but in our opinion, it lacked the energy The Help emanated from start to finish. 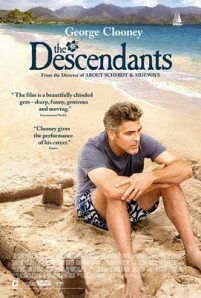 Clooney’s performance was so raw and realistic that it was hard not to empathize with his character. Playing a workaholic lawyer who neglects his family and faces difficult life changing decisions, his work in this movie is unparalleled to other nominees. Although the storyline is pretty straight forward, the brilliance is not in the story, but in the actor’s performances. 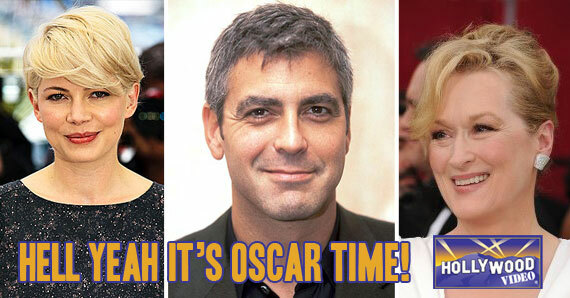 While the other men in this category all had memorable performances, we find George Clooney to be the most deserving. The women in this category are all remarkable. Can we just say congratulations to Miss Meryl Strep, who earned her 17th nomination in this category, the most nominations ever received by either an actor or actress. What an achievement! Although her performance along with the other actresses was superb, we believe that Michelle Williams should win this category for her performance in My Week With Marilyn. Williams does a convincing portrayal of Marilyn Monroe, channeling Monroe’s insecurities and gigantic ego; her performance was eerily on point. Many have tried their hardest to capture the essence of the great Marilyn Monroe, and in this film, Michelle Williams does it flawlessly. For that, she deserves the Oscar. Whether or not our predictions become realities, we are still extremely excited for this year’s 84th Academy Awards. Every category has deserving nominees and we are eager to see which of them will take home an Oscar. This entry was posted in Oscars, The HV Blog and tagged Academy Awards, Film, George Clooney, meryl streep, Michelle Williams, Movies, Oscars, The Help by arianned. Bookmark the permalink.